Jewellery & Watch is gearing up to open its doors for the 2019 edition of its annual trade show. 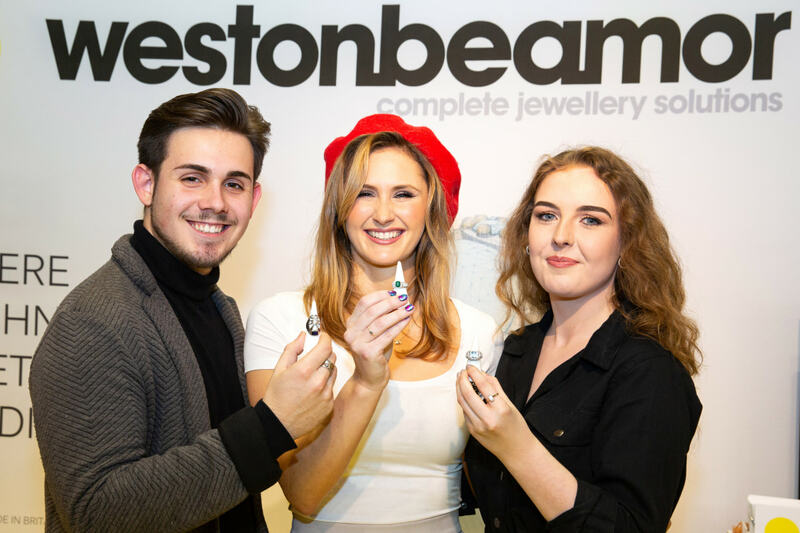 Today marks the start of the five-day event, which will be attracting buyers and jewellery retailers all over the country. This year’s show promises to showcase a host of new and unique brands, alongside the return of its trade-focused seminar programme. 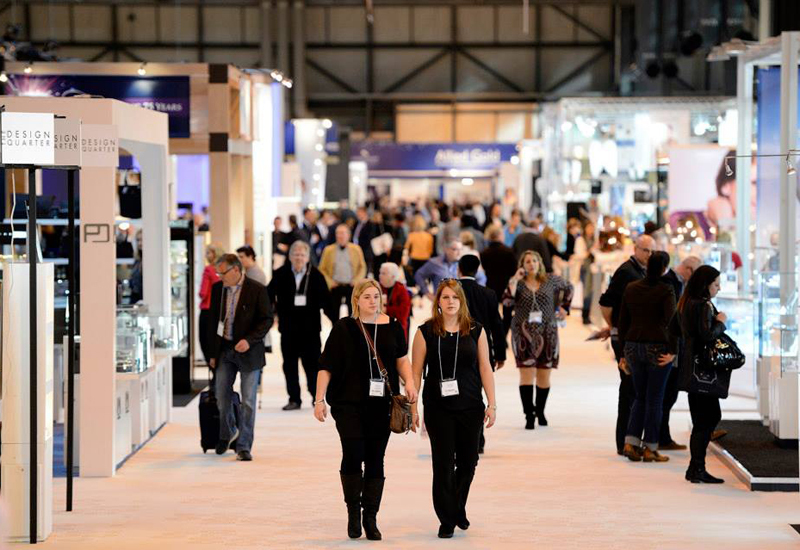 Those visiting the NEC during February 3-7 can expect brilliant buying opportunities, exclusive show deals, and insights into current trends and topics impacting businesses in the UK jewellery industry. A new layout has also been introduced to help buyers shop. This layout groups companies based on specialism and sector. The trade show’s organised have already revealed this year’s edition will be a consolidated show, with a promise that 2020 will enjoy an injection of investment from its new owners – the ITE Group. 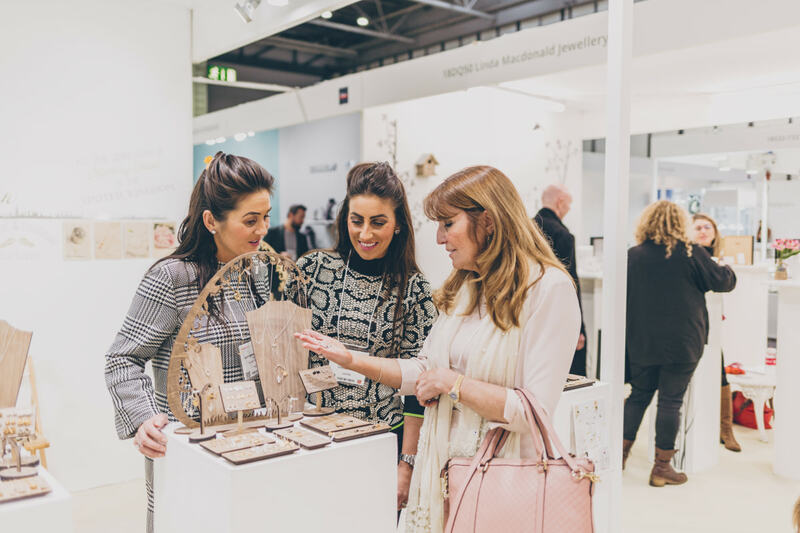 Jewellery & Watch 2019 is an ideally-timed and located platform to get the jewellery buying and business calendar off to a flying start. 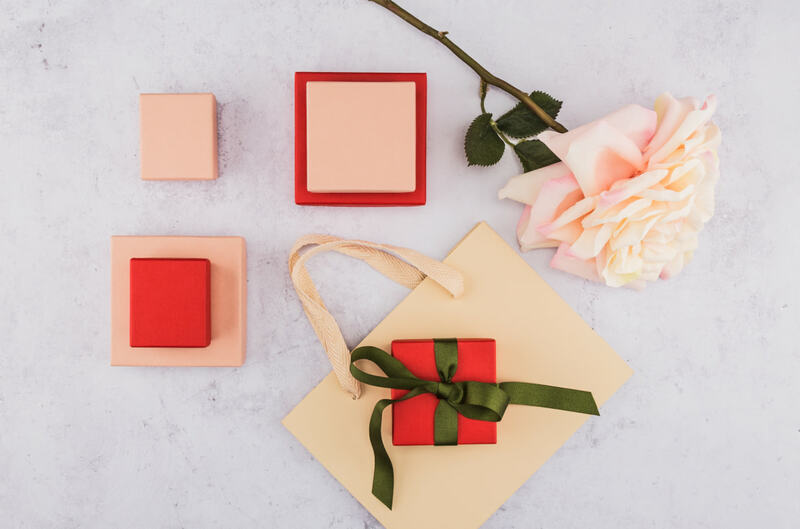 By focusing on diversification and the customer experience, Jewellery & Watch will continue to broaden its base of buyers from across the jewellery, gift and lifestyle sectors. 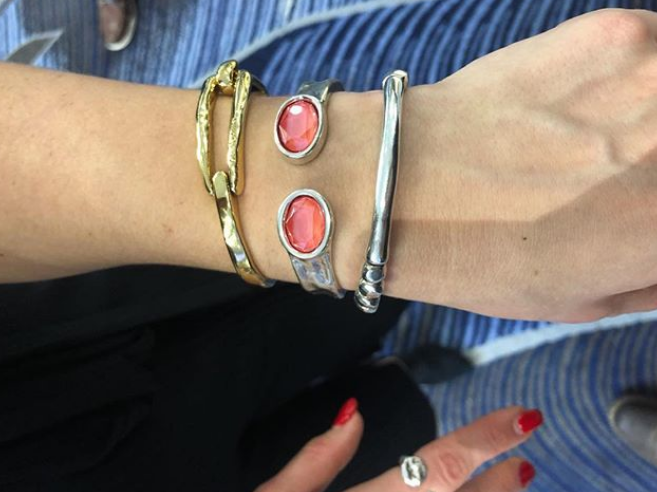 Assisting in this mission to kick-start the jewellery business year are many prominent exhibitors, including Gecko, HW Tankel, Connoisseurs UK, Hanron Jewellery, Jo for Girls, Azendi, London Pearl, Marjo, Pilgrim, Storm of London, UJT and Wedds & Co.